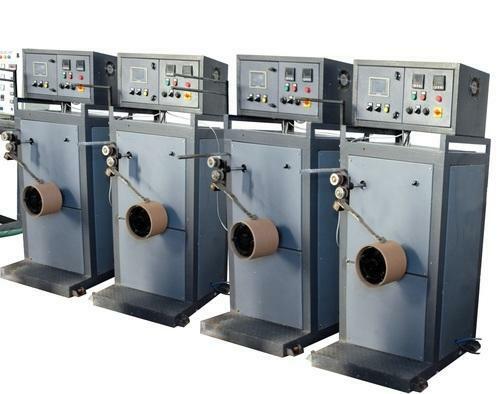 We have been counted amongst the most trusted names in this domain, engaged in manufacturing and exporting standard quality range of PLC Winder. This product is known for spring dancer precision control for constant strapping tension and winding speed. Pneumatic expanded, coils and rolls can be easily exchanged once comes to set length. The versions with one mandrel make the line flexible. The individual winding positions can be assembled to networked production lines, allowing us to adapt the machine exactly to your individual production requirements.